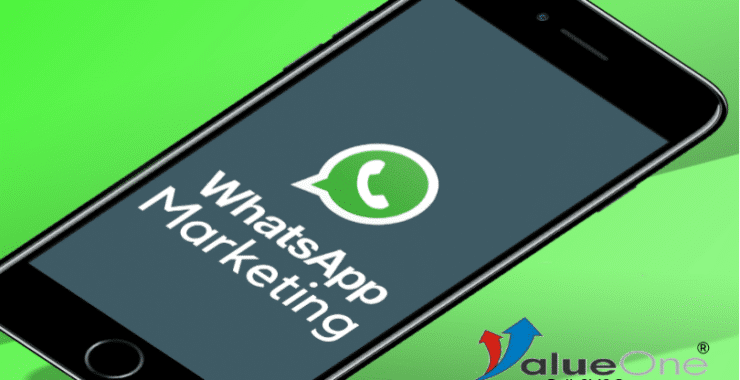 What is WhatsApp’s marketing strategy? 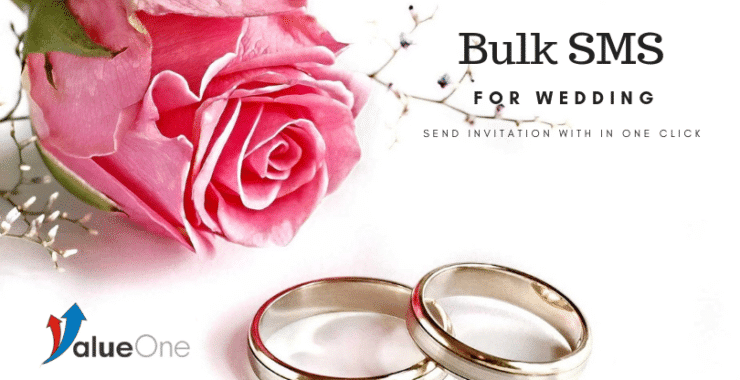 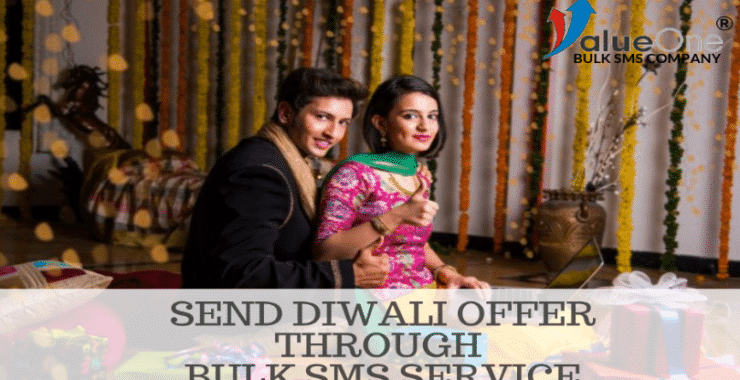 How necessary is to send wedding invite through bulk SMS service in India? 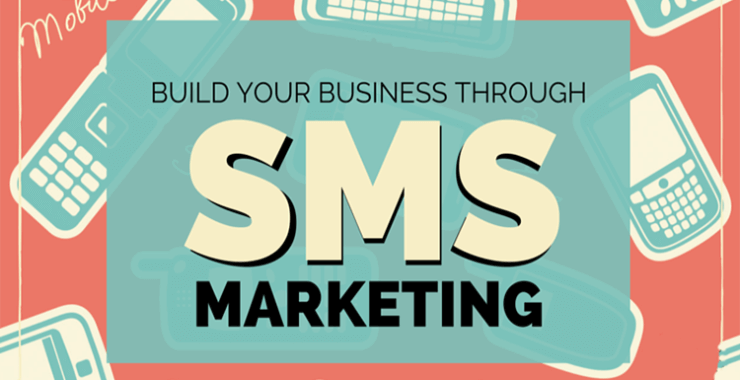 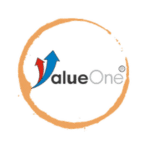 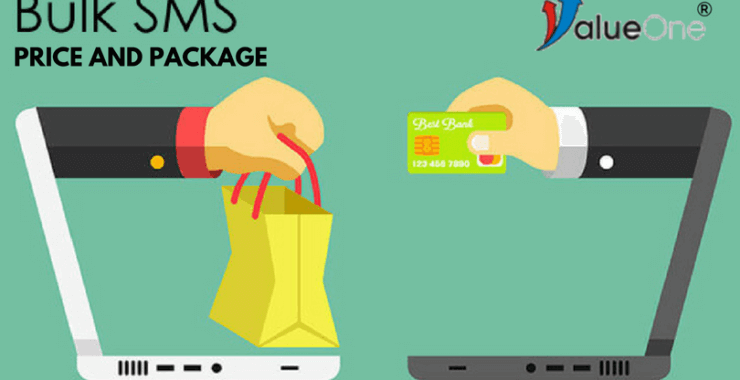 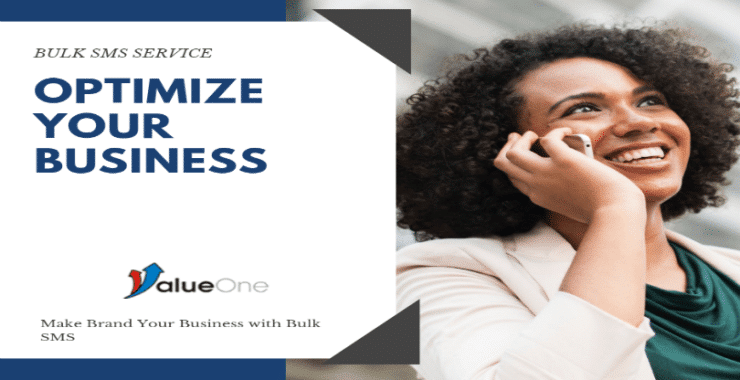 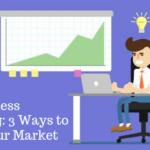 How Schedule Bulk SMS can help your Business? 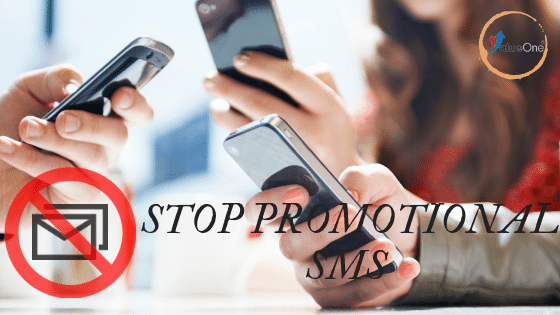 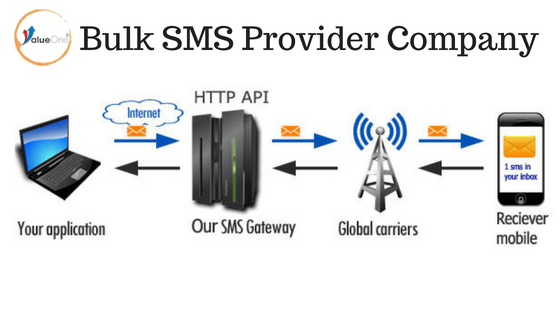 How to find SMS Service Provider Code?